Groundhogs, squirrels, and skunks, oh my! 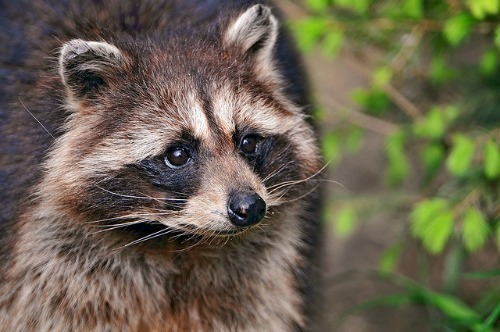 Raccoons: what are they really hiding behind that mask? Building Northern capacity to monitor wildlife health aims to protect seal, caribou and narwhal resources.